This week’s Glow recipe comes from one of our Instagram favourites, Nourishing Jessica. She used her Tribe Baobab to make a delicious cherry smoothie. 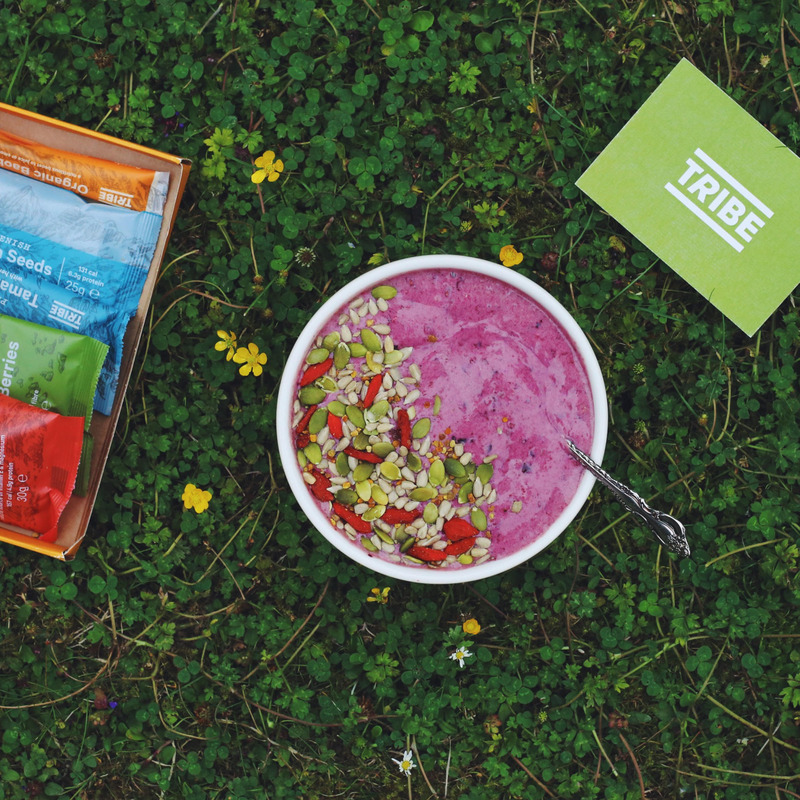 Top it off with Tribe Pollen Seeds for a nourishing protein boost. Thaw out the frozen fruit if your blender isn’t supersonic. Blend all together in a food processor until thick and smooth. Pour into a bowl and sprinkle with Tribe Pollen Seeds.